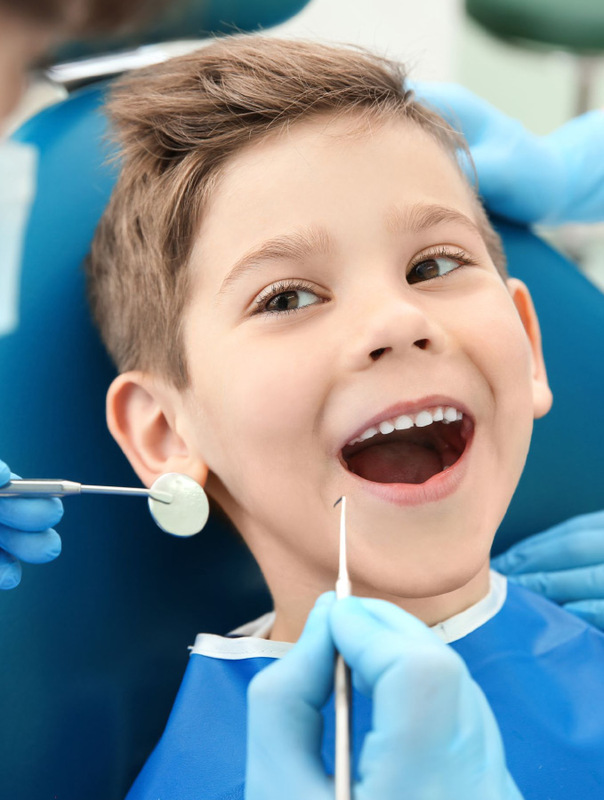 How to plan your first visit to the dentist? The first visit to the dentist is of great importance. It is recommended that the first dental examination is scheduled when the baby is full for one year. 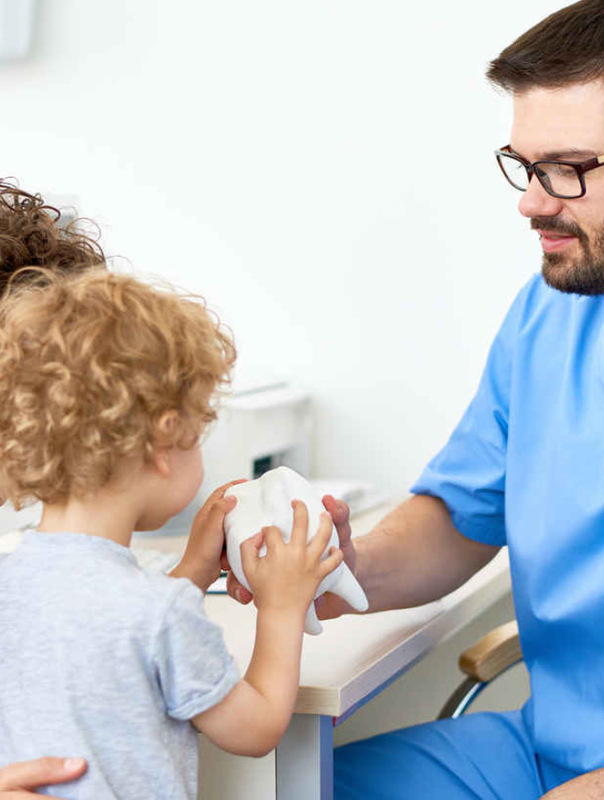 Since the child usually has dairy and healthy teeth in the period of arrival, this visit is mostly scheduled for parents to educate themselves how to preserve the health of their children’s teeth. The most important reason for the visit is the prevention of caries of early childhood (caries of milk teeth). 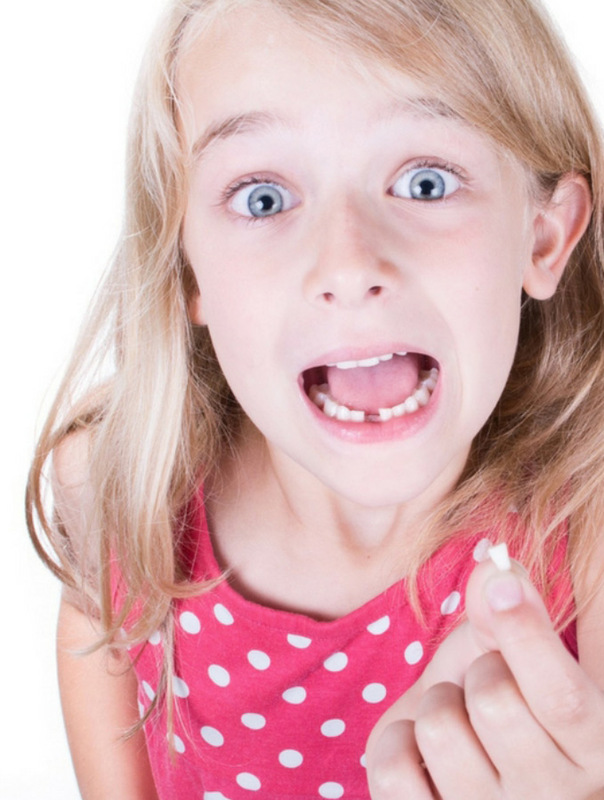 Early childhood caries (teeth caries) can be caused by taking food from the bottle during sleep or at night, as well as by continuous breastfeeding. It occurs when liquids containing carbohydrates remain on the teeth for a longer period. The sooner you go to a dentist, the less chance of dental problems. Also, your child will get good habits when it comes to oral hygiene in early childhood. Schedule your first visit, reviews and consultations are free.